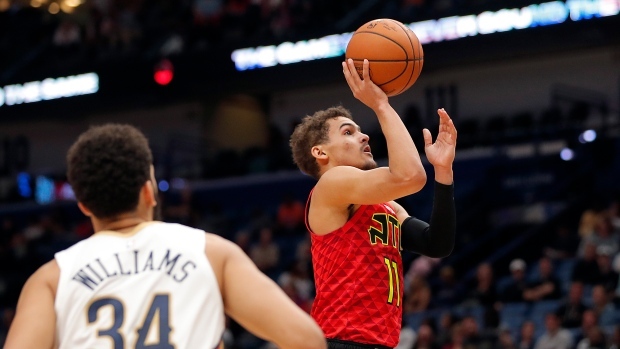 NEW ORLEANS — Trae Young and the Atlanta Hawks are coming together at the end of what's been a challenging season. "He has no idea what we're doing, just to be brutally honest," Gentry said, smiling. "We think he's a talented guy. You can see some of the things he can do. Six blocked shots — I mean, that's good on any level."